The factory tire size was actually bias ply, 775-15. That is generally converted to 205/75R15 in radial sizing and that is the size we recommend. 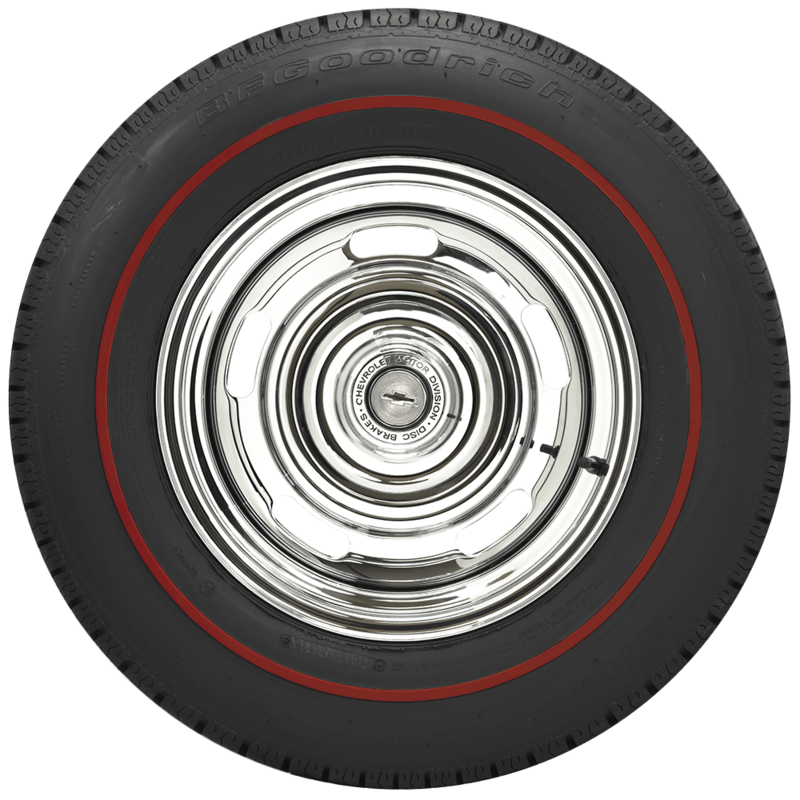 We haven't heard directly about the tire appearing too narrow, as the radial tire has a wider appearance than the original bias ply. You may try looking at photos of other owners' cars to see which appeals to you more - our recommendation, or the larger size others may be using. 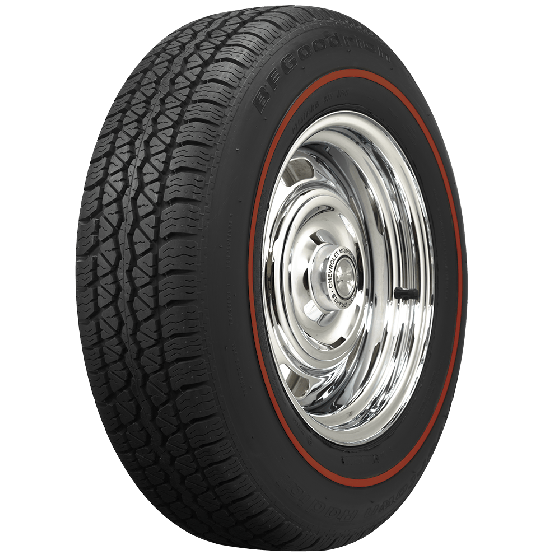 Will the 215/75R/15 tire fit well on a 66 vette? I like the look of a fuller wheel well. What are the downsides? Rubbing? 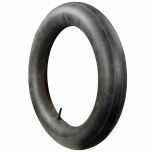 We only recommend the 205.75R15 size in radial as any larger size can present clearance issues with the potential to damage relatively delicate fiberglass body work. 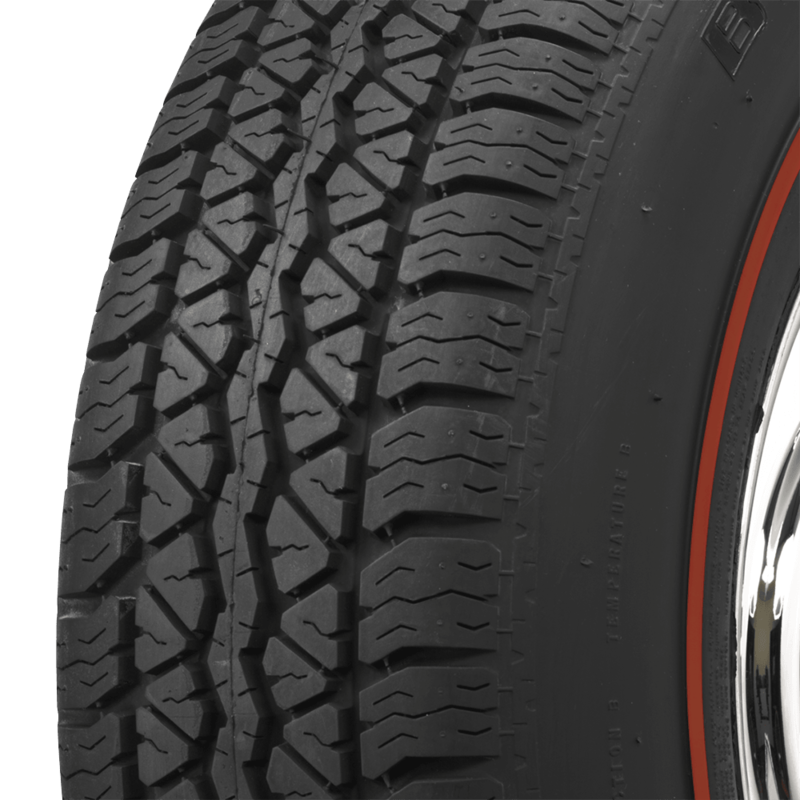 The 215/75R15 is the wider and taller of the two sizes you listed here. 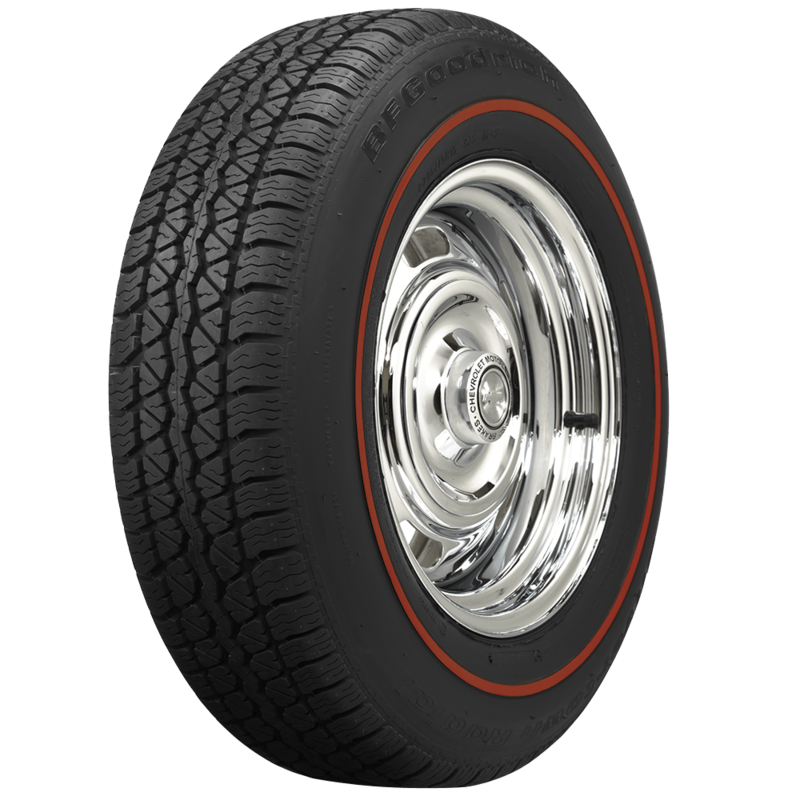 To see the actual dimensions of any tire, simply click on "Specifications" on the tire's page.